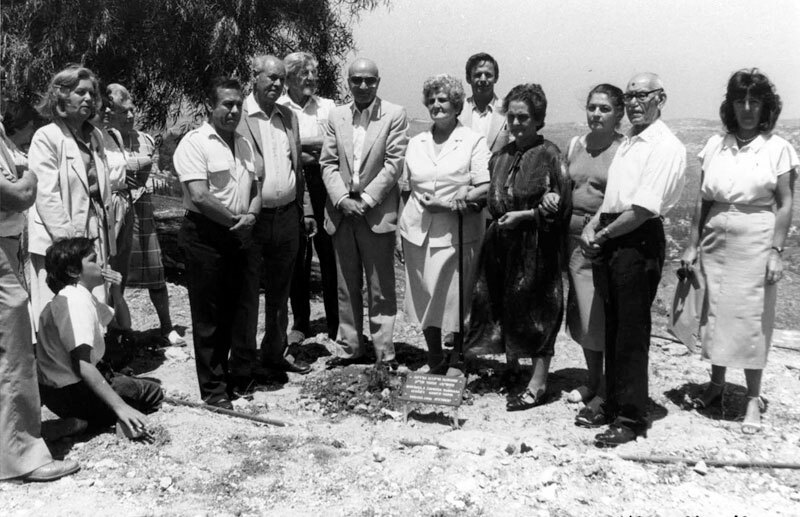 “The Jewish family was actually staying with the Muslim family after their home was destroyed. 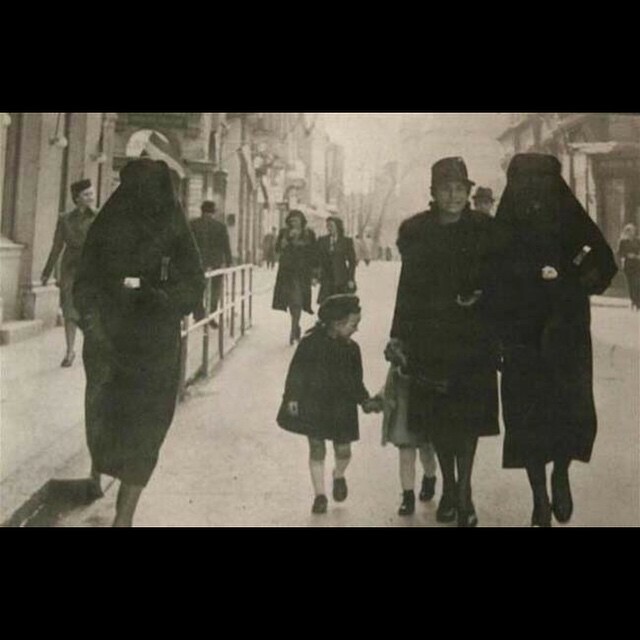 A Muslim veiled woman, Zejneba Hardaga (right) and Jewish woman, Rivka Kalb (2nd from right) and her children (with beret) are guided on the streets of Sarajevo in 1941. 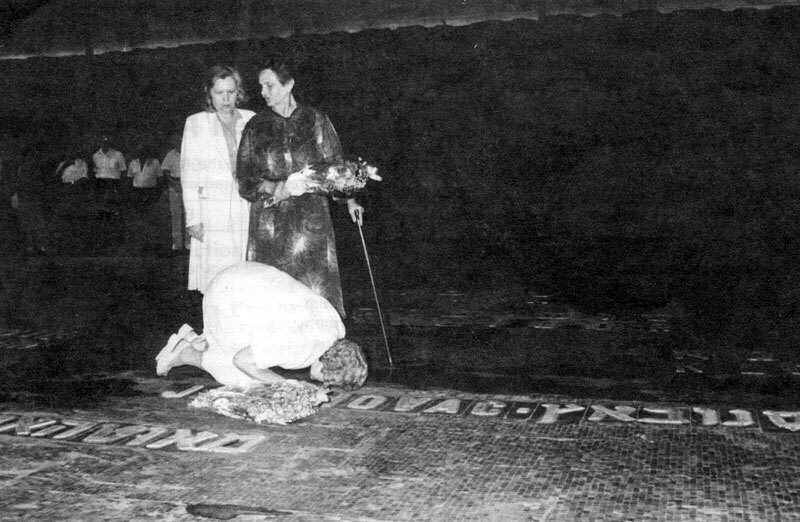 Zejneba covered the yellow star on the Rivka’s left arm with her veil. 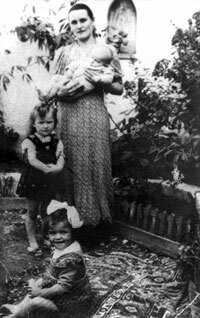 Bahrija Hardasa, sister-in-law of Zejneba, is on the far left. ← There are only two of these Whales on the Planet!